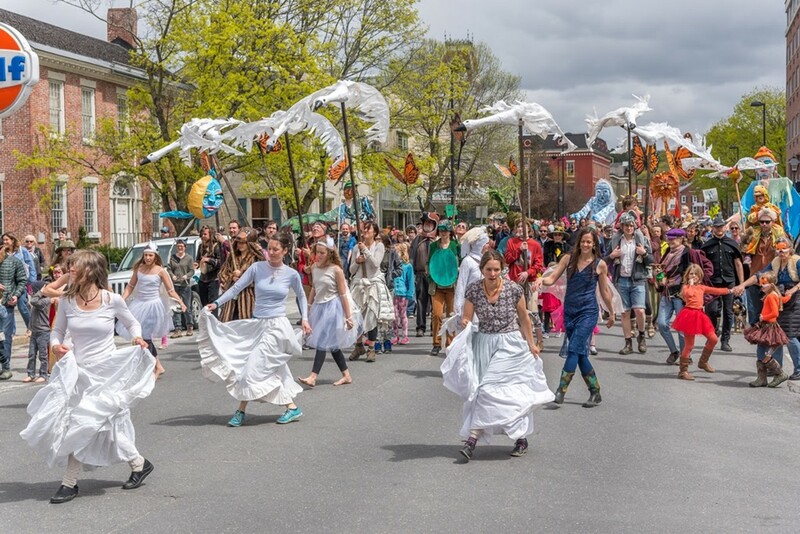 Montpelier Mayfest | Downtown Montpelier | Fairs & Festivals | Kids VT - small people, big ideas! Price: fees for some venues. The capital city swings into the spring season with weekend festivities including an Art Walk, an all-you-can-eat breakfast, an ultimate frisbee tournament, a bike swap and the farmers' market opening day. See montpelieralive.org for specific dates and times.